Like many of the great inventions that came before it, LifeDoor started with two people, a garage, and a life saving idea. Meet Ben and Joel, the co-founders of LifeDoor. 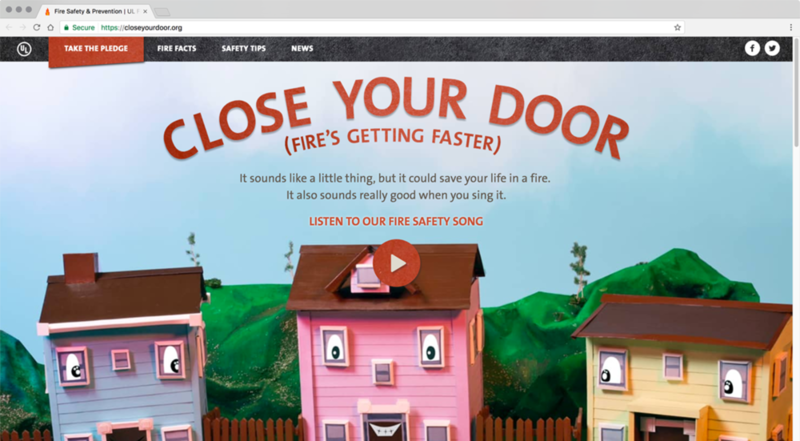 Closeyourdoor.org, a fire safety website created by the UL Firefighter Safety Research Institute (FSRI). UL FSRI conducts research burning two residential fires, one composed of materials commonly used in the 1970s, the other composed of common materials used today. UL FSRI conducts research igniting a fire in a family room of a 3200 square foot home and measuring the conditions in two bedrooms on the second floor. One bedroom has an open door and the other bedroom has a closed door. ABC News - Good Morning America "March 15, 2017 – Can children sleep through a smoke detector alarm?" 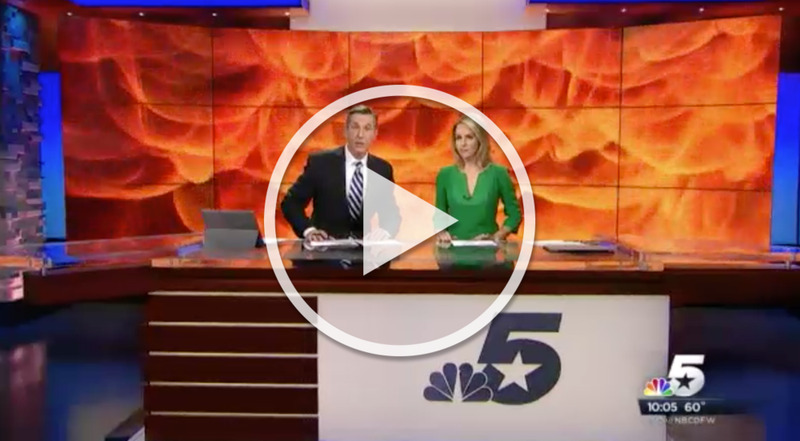 The Today Show "November 11th, 2015 – New research: To stay alive in a deadly fire, close your door"